This morning, Sufjan Stevens released Carrie & Lowell Live. The album, which you can listen to below, was recorded on November 9, 2015 at South Carolina’s North Charleston Performing Arts Center, during Stevens’ tour in support of 2015’s excellent Carrie & Lowell. Of particular note is the concert’s encore, which is Stevens and Gallant covering Drake’s “Hotline Bling.” A film from the concert will also be released on YouTube and Vimeo, Pitchfork reports. 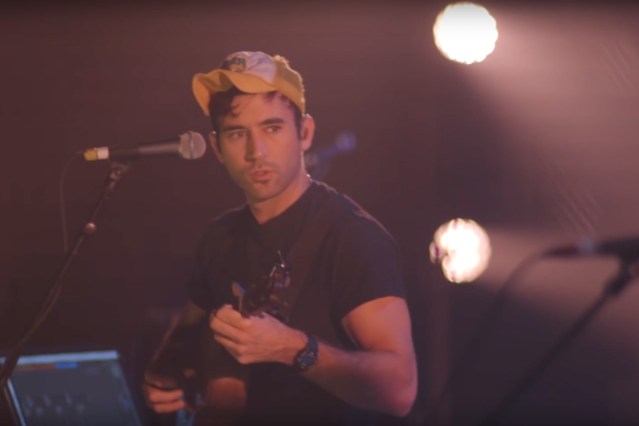 Listen to the album and watch a live video of the song “Carrie & Lowell” below.